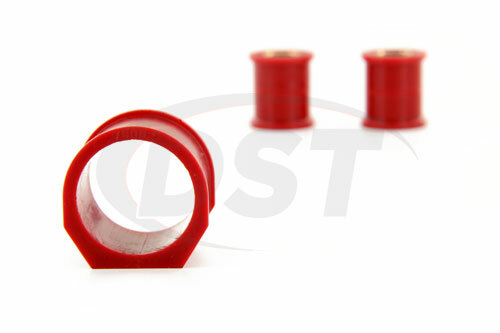 These polyurethane bushings are much sturdier than the OE rubber. 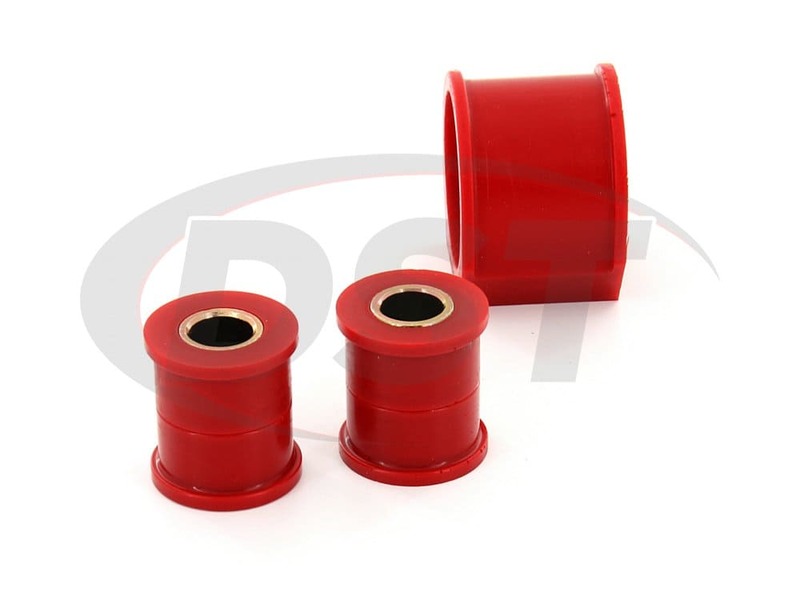 Resistant to both physical wear and contamination the 12-701 will once again tighten your steering and keep it that way. Anyone at DST would agree; control is important for a roadster like the Mazda Miata. Even more so when it begins to show signs of wear. Less responsiveness coupled with an overall lack of control makes it less exciting, not to mention less safe, to drive your Miata. 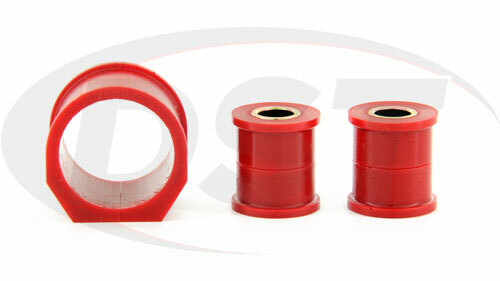 This loss of handling can be attributed to worn rack and pinion bushings. 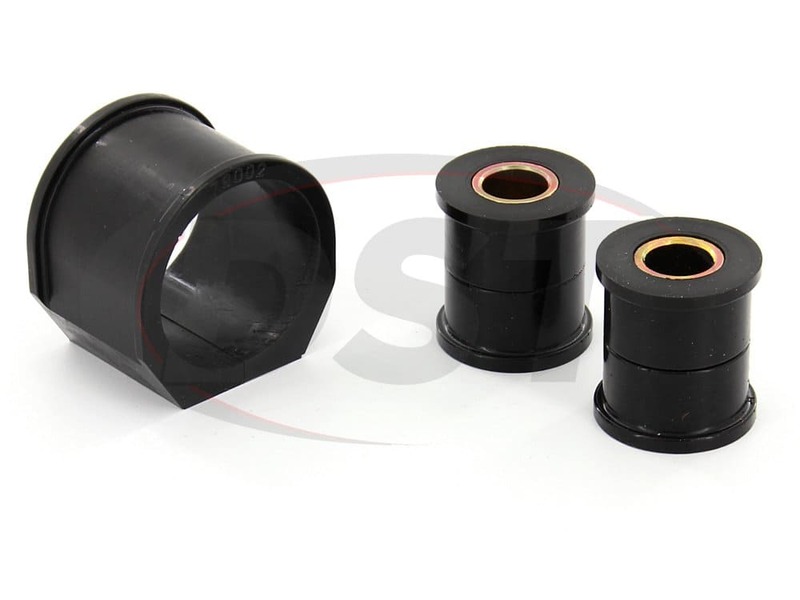 After years of slicing corners, the OE rubber bushings mounted on your Miata will crack and wear down.  Eventually leaving your steering rattling and loose. This is Prothane's 12-701, the aftermarket answer to the '98-'05 Mazda Miata's handling concerns. 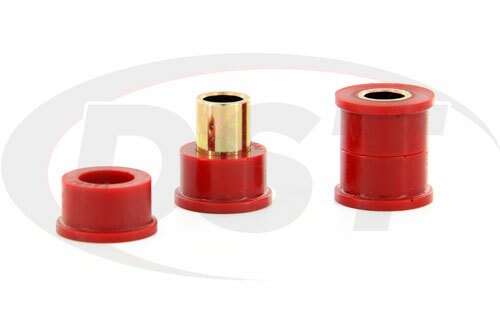 These polyurethane bushings are much sturdier than the OE rubber. 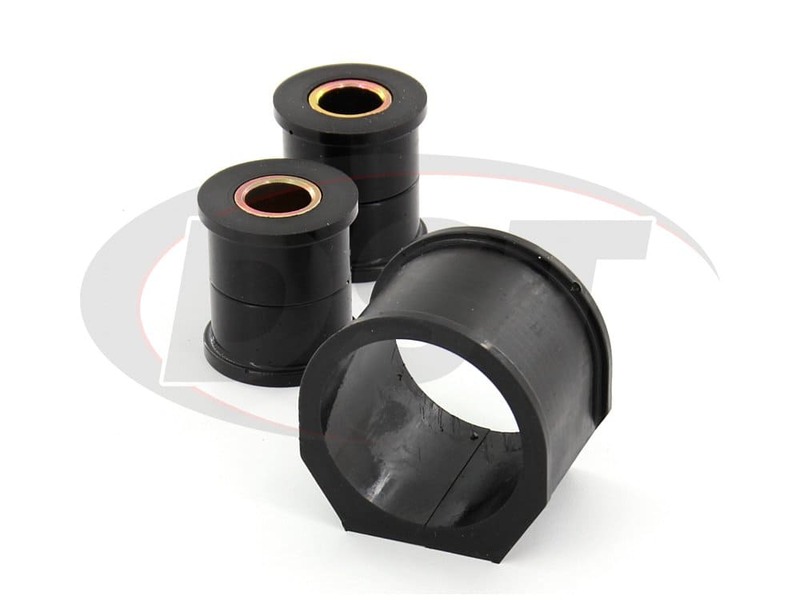 Resistant to both physical wear and contamination the 12-701 will once again tighten your steering and keep it that way. 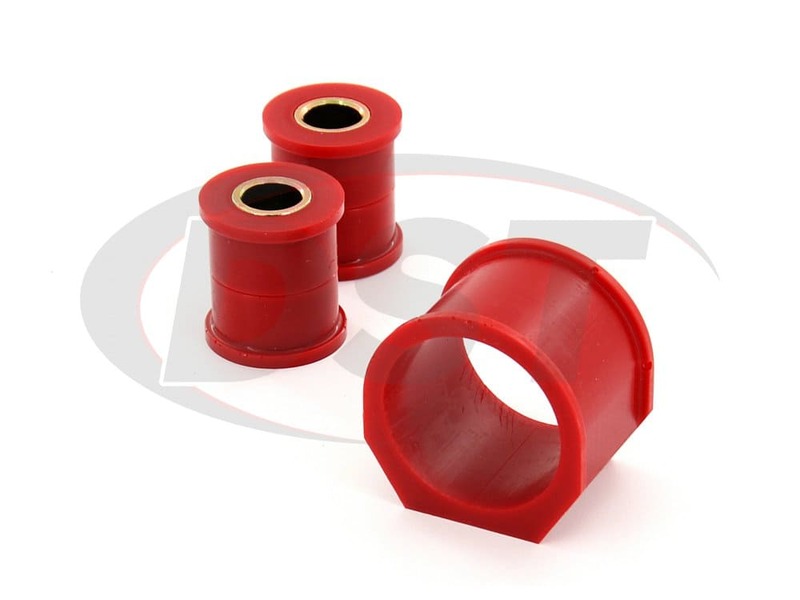 Not only does the 12-701 restore your steering, but since the polyurethane is stiffer than the OE rubber your roadster will actually be more responsive than before. 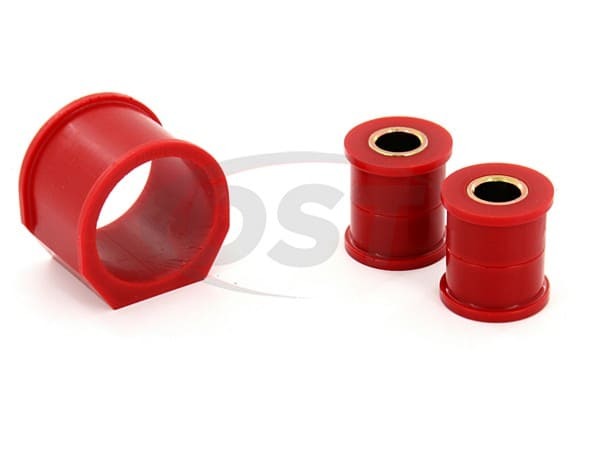 By replacing those worn rubber bushings with Prothane's 12-701 you're not only going to get a quality restoration for your Miata's handling, but it'll last longer and even perform better than when it was new. 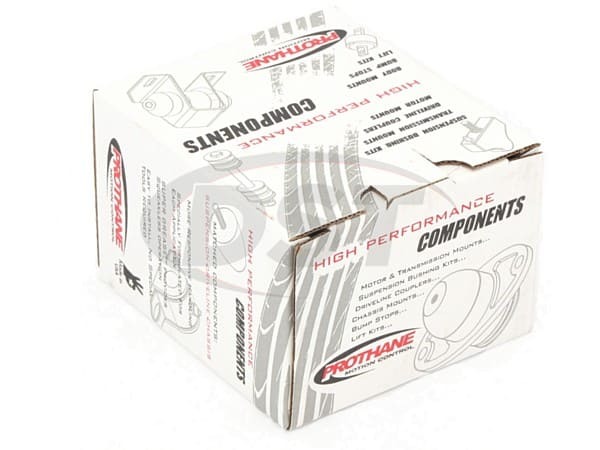 The 12-701 is also covered with Prothane's lifetime warranty handled in house here at DST. starstarstarstarstar" Parts fit and finish were perfect! " Will the 12701 fit on a power steering rack and pinion on my 01 Miata? Yes the 12701 will fit on the Power steering rack and pinion on the 01 Miata. What years will this fit on a Mazda Miata? Part number 12701 will fit from 1998 to a 2005 Mazda Miata.